The Metro 23 is the latest model in the Metro range. Capable of carrying up to 19 passengers with a good capacity for luggage, the evergreen aircraft is a regular choice for group charter requirements. 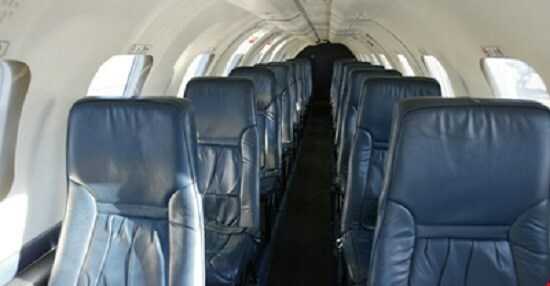 With its roomy seating configuration and pressurised cabin its a great alternative to a jet.